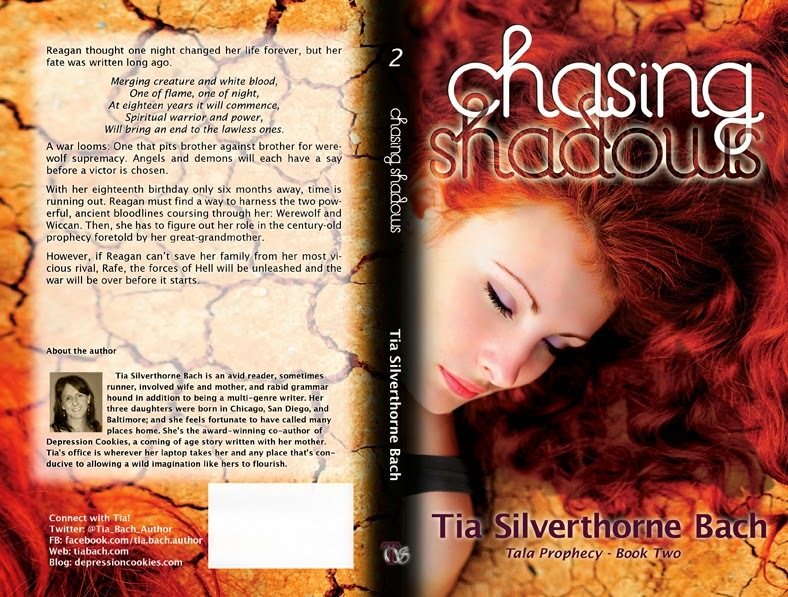 Dowie's Place: "Chasing Shadows" By Tia Silverthorne Bach- COVER REVEAL!! 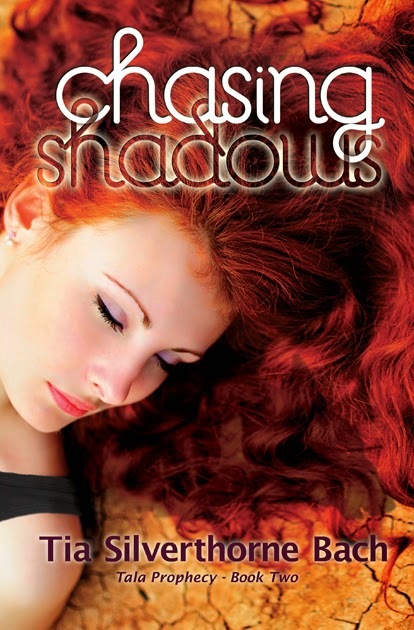 "Chasing Shadows" By Tia Silverthorne Bach- COVER REVEAL!! Thanks so much for sharing the cover today!